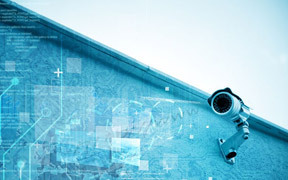 Here at STS Security Solutions, we offer customized Alarm systems for domestic, commercial and perimeter protection applications. The installation of automatic gates, allows the owner of a property to decide who can gain access. 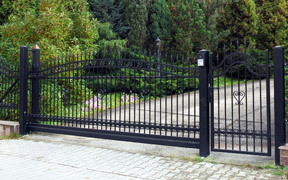 Gate automation has become popular in both domestic and commercial situations. A wide range of cameras and recording systems are available and it can be difficult to choose the right option for your requirements. 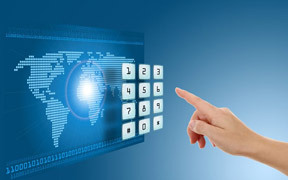 At STS Security, we will provide you with the information you need, to ensure you get the system that meets your needs.